We believe in the critical role of government in delivering services and working to drive data analytics in government into the 21st century. With a decade in government and politics, he has been a featured speaker on the future of smart cities and analytics at the White House, World Bank, State Department and Harvard Smart Cities Accelerator. Mark also serves as a director humanitarian and environmental non-profits and was awarded the Queen's Golden Jubilee Medal. 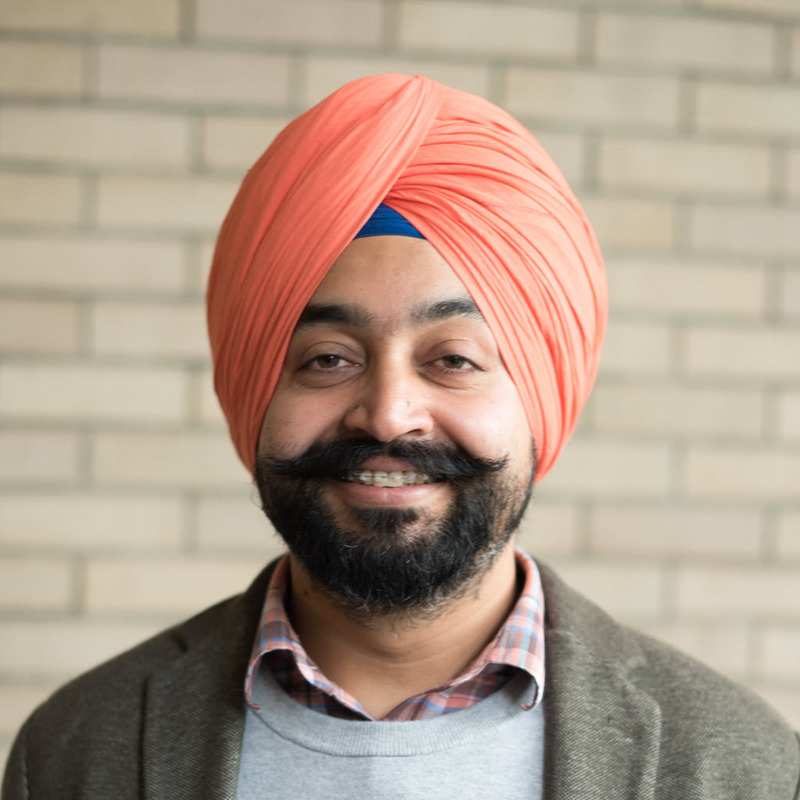 Arvinder Singh Kang, is a co-founder in an information technology and web design firm, co-founded a bilingual webzine and worked both in the IT departments for American and Canadian universities. 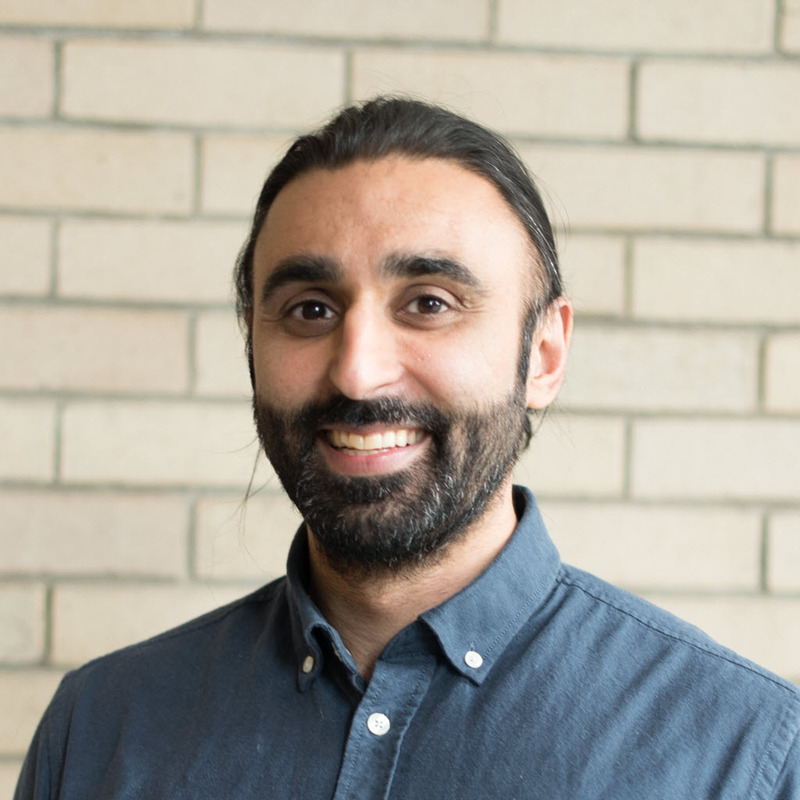 He was a senior instructor at Canada’s largest coding bootcamp and completed a Yale University management and leadership program. He has a MS from the University of Mississippi. Herman Chandi was previously a Business Development leader and early employee at a Silicon Valley financed cloud-based start-up when it went from zero in revenue to over $1 million recurring revenue. He is a Chartered Professional Accountant, seasoned tech executive and has served on political campaigns and non-profit boards in the social enterprise space. 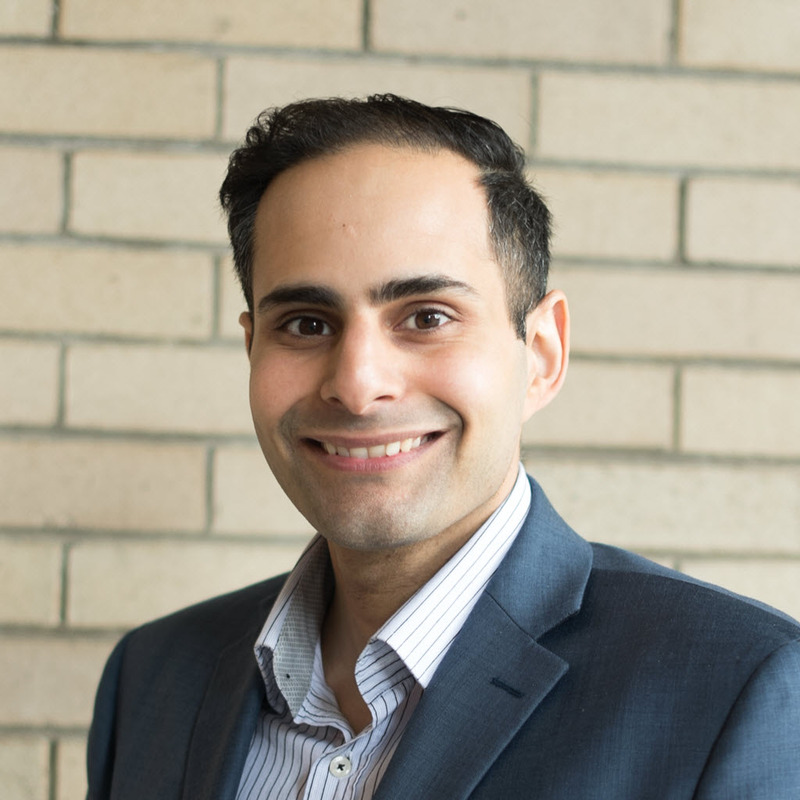 Arun has an MBA and has served as a communications director for multiple political campaigns, later launching his own communications consulting firm. He has worked as a consultant to real estate developers, helping marshal proposals through city permit, engineering and zoning processes. 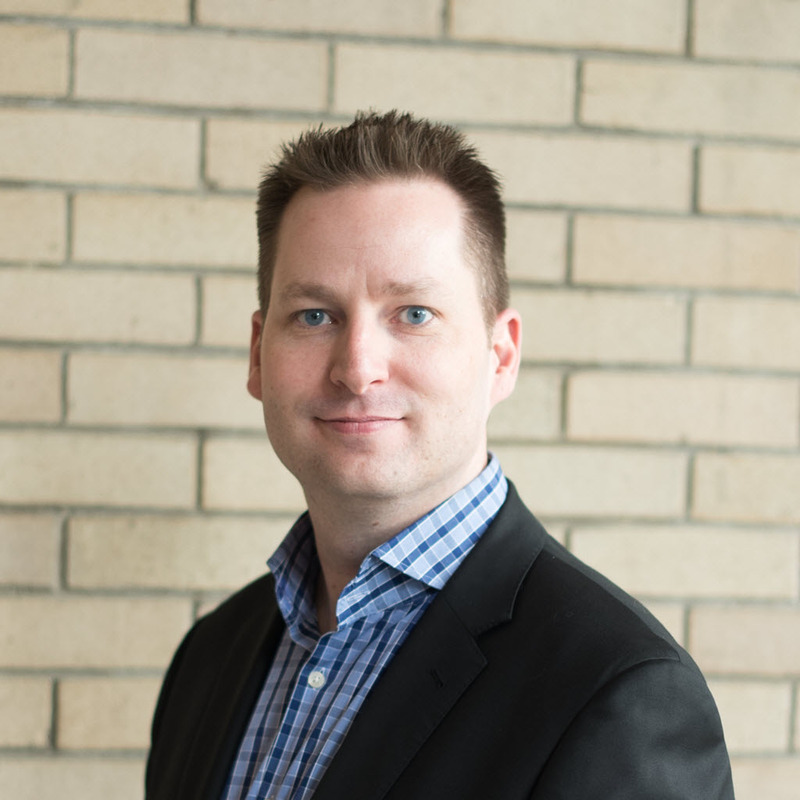 Kevin is a Digital Marketer and Entrepreneur with nearly 15 years of experience in the Tech/FinTech industry. Kevin has worked at a range of companies; everything from a start-up that grew out of someone's basement to $30 Million in annual revenue to a SME doing $65 Million in revenue that was acquired by a Fortune 500 company for $400 Million. Max has spent a decade and a half building high performance teams and advancing the state of technology behind the biggest video games and distribution platforms. Max has three applied-for patents that span the areas of machine learning applied to software operations, to rendering and streaming of video games. Leah is a former Advisor to the federal Minister of Small Business and Tourism and Government House Leader. 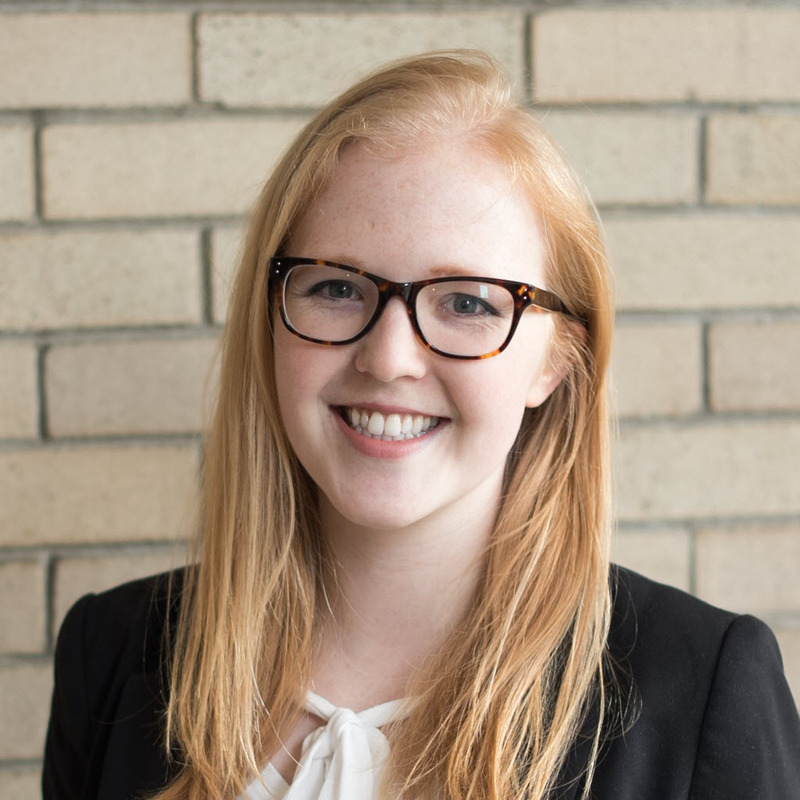 Leah was also a technical analyst in financial modeling for Deloitte, completed an exchange at the University of Zurich in banking and finance and worked at the Vancouver Economic Commission performing economic research. 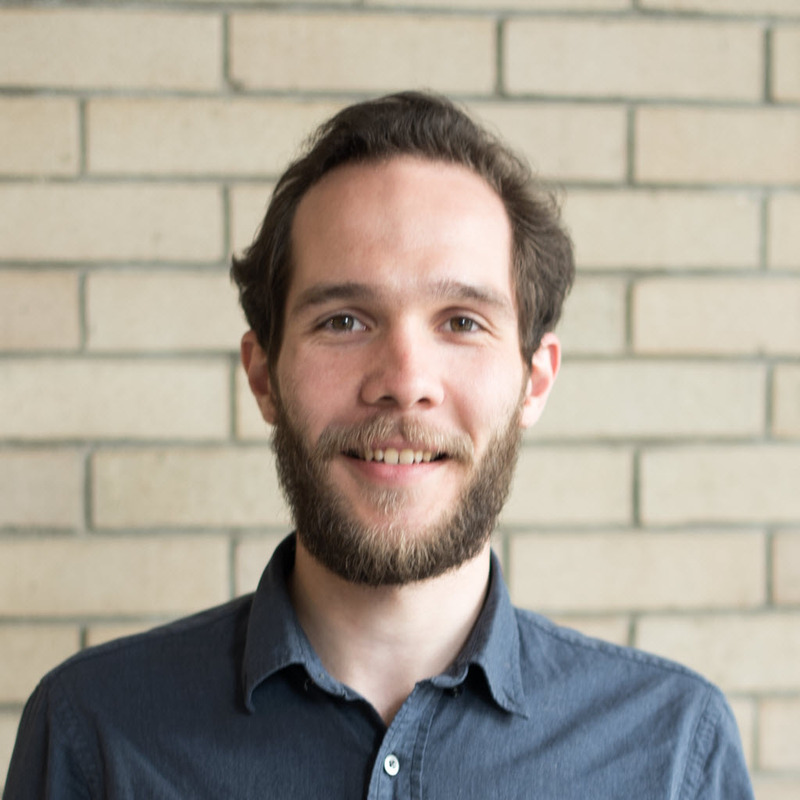 As UrbanLogiq’s data scientist, Julien is responsible for managing and procuring data through partnerships and then building the deep learning and machine learning models that power the UrbanLogiq platforms. 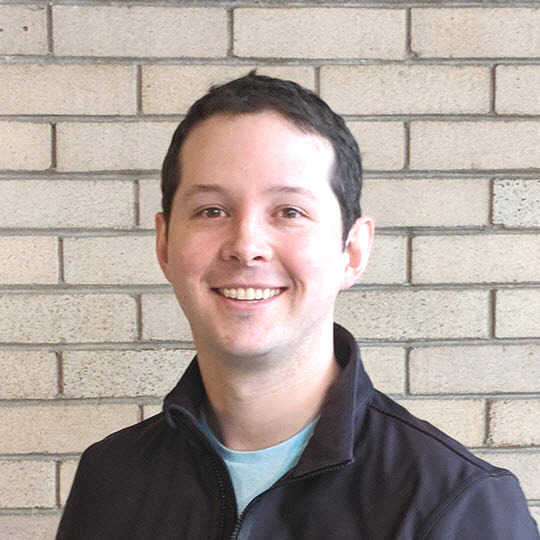 Julien is a graduate of McGill University with both a Masters and Bachelors of Science in Physics. 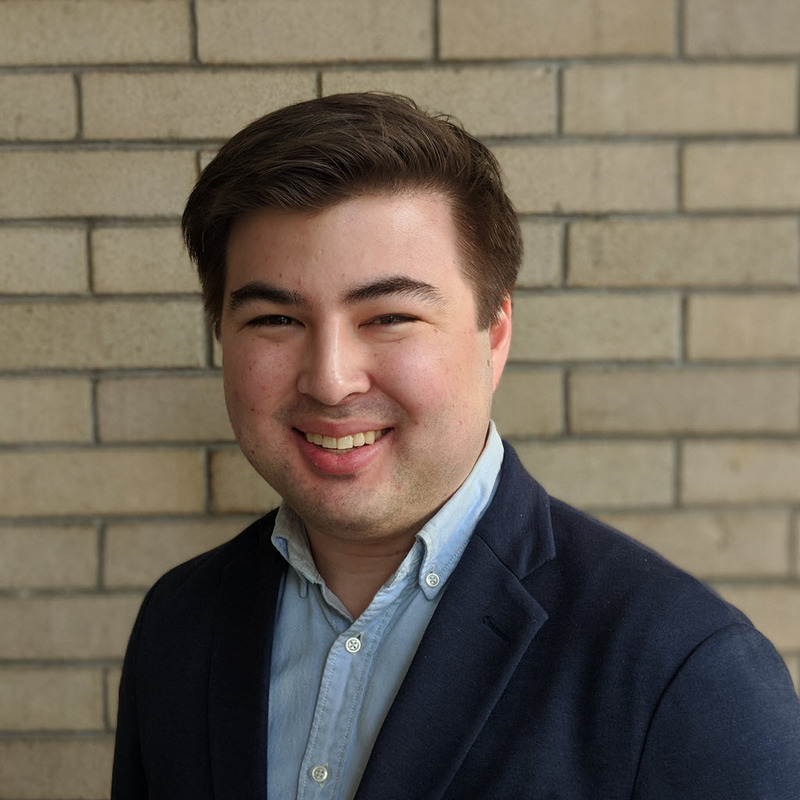 During his Masters, Julien also studied at TRIUMF, Canada's national particle accelerator centre, where he completed his thesis modeling the interaction of lasers with rare isotopes. Jen is a full-stack developer and UrbanLogiq's first employee. She is a graduate of Georgia Institute of Technology with a Bachelors of Science in Materials Engineering, going on to pursue her Masters in Mechanical Engineering from the University of Massachusetts at Lowell. She was also a member of the 2008 Canadian Olympic Softball Team. Tim is a software developer at UrbanLogiq. 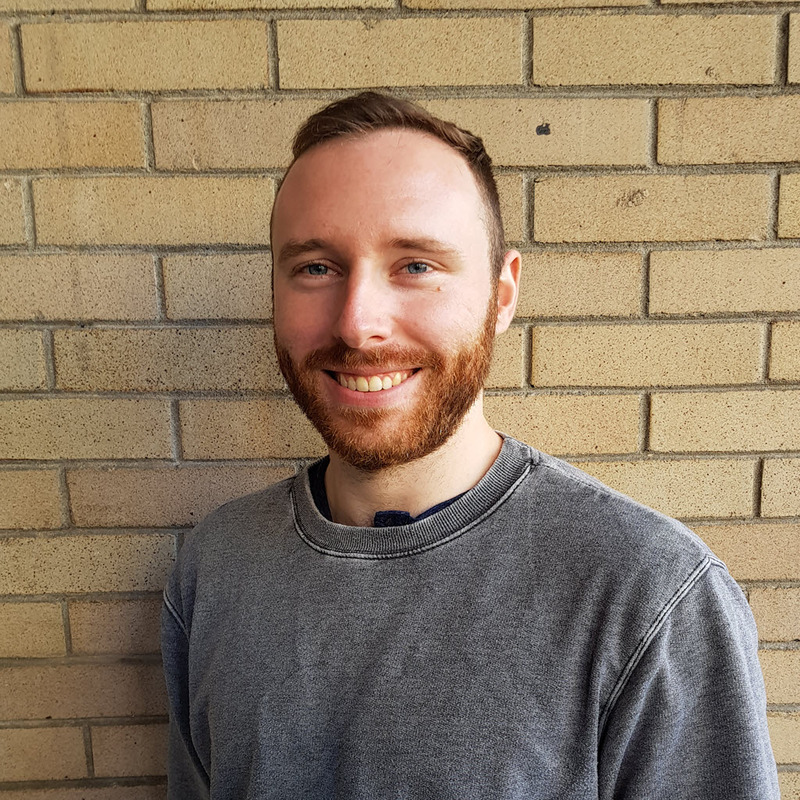 Tim works with data, builds web applications and designs interfaces. Tim has previously worked on designing satellites and computer vision algorithms for autonomous vehicles. Tim has a degree in mechatronics engineering. 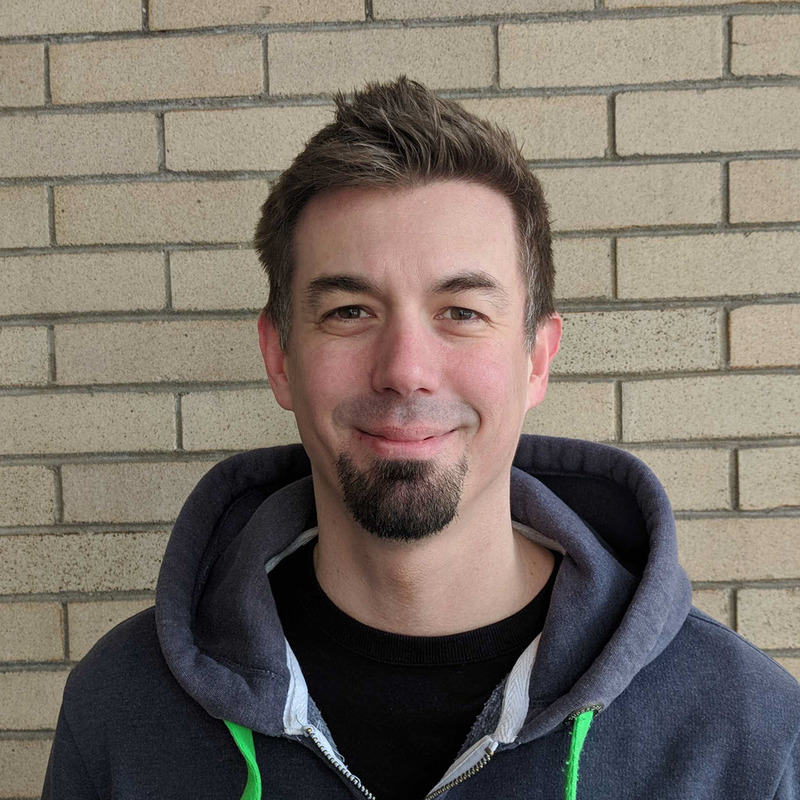 With over 15 years of experience developing web and mobile applications, Jussi has had the opportunity to hone his skillset across multiple industries. Previously living and working in Europe, Jussi ran two companies of his own before making the move to Vancouver. He’s now an active member of the local developer community, and can be found giving talks at meet-ups around the city. 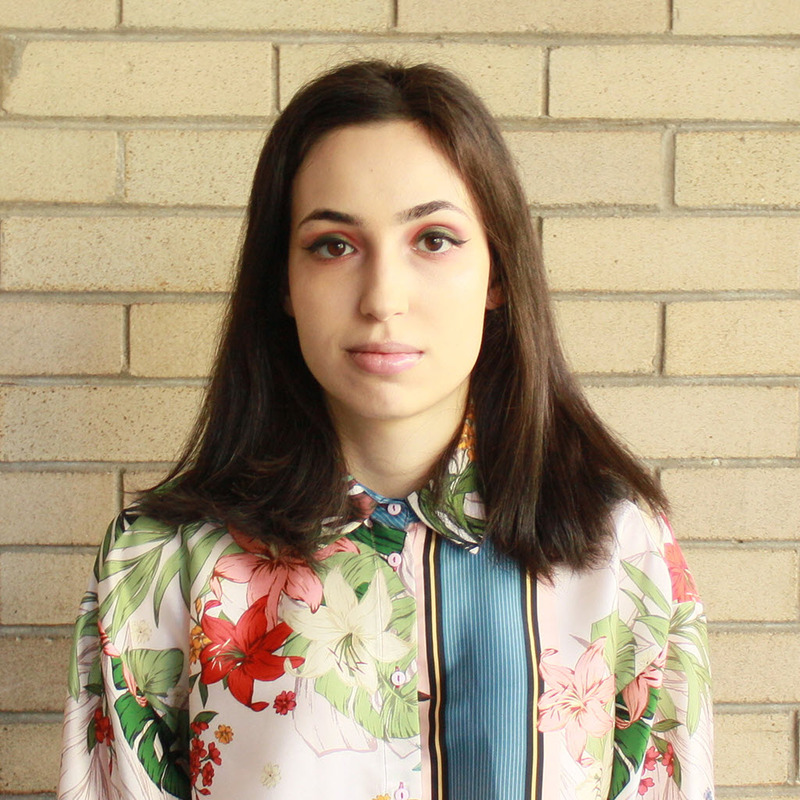 Irem is a UX/UI Designer at UrbanLogiq. Irem has previously worked on designing and building websites for UBC Faculty of Applied Science. She is a graduate of The University of British Columbia with a Bachelors of Science in Cognitive Systems (Psychology specialization). 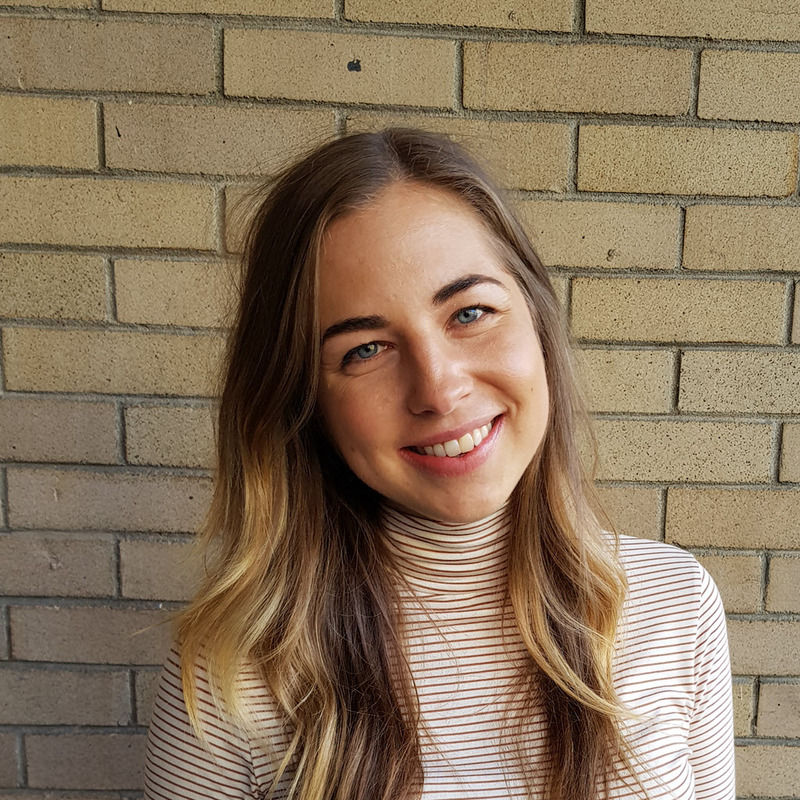 With a background of managing client relations and servicing accounts within the real estate industry, Rachel is excited to apply experience and passion to her role as customer success coordinator with the UrbanLogiq team. An avid learner, Rachel completed her bachelor’s degree in English and professional writing at the University of Victoria before undertaking her marketing communications accreditation from the British Columbia Institute of Technology. Duong is the Data Engineer at UrbanLogiq. 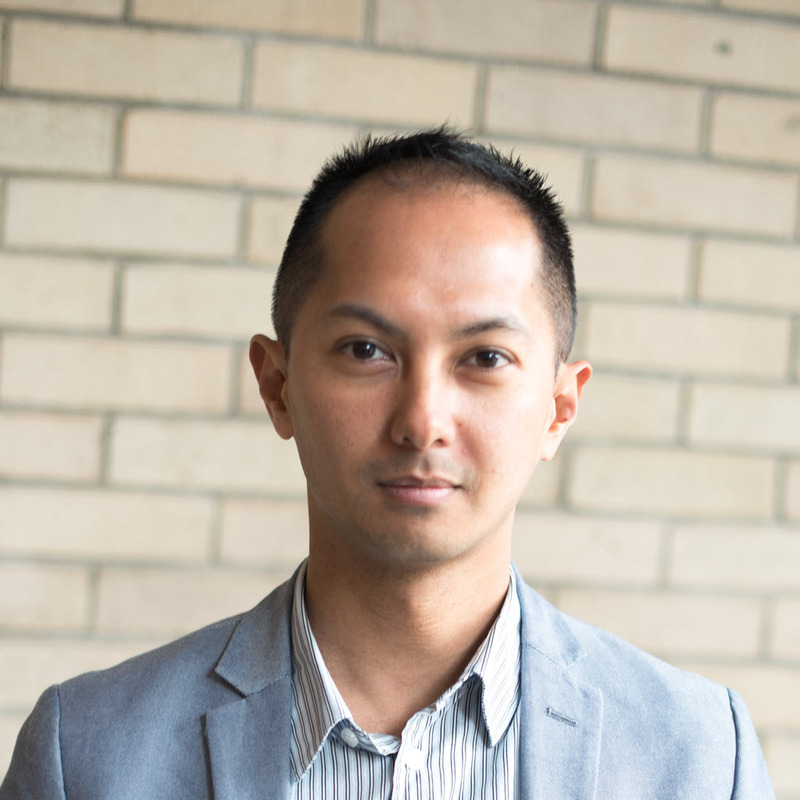 Duong graduated from The University of British Columbia with a Master in Data Science and the Indiana University Robert H. McKinney School of Law with a Master of Law (M.J.) in the field of International Business/Trade/Commerce and Law. 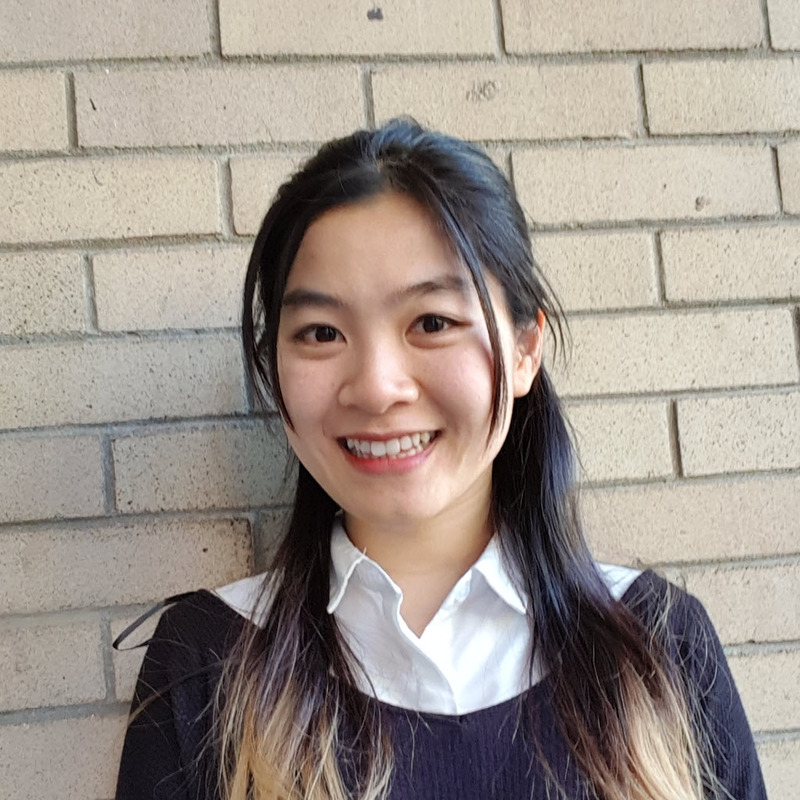 She was named the 2018 Women in Data Science Ambassador in Vancouver. Previous to UrbanLogiq, she worked on data analysis and automating accounting books for the Indiana Auditor of States. 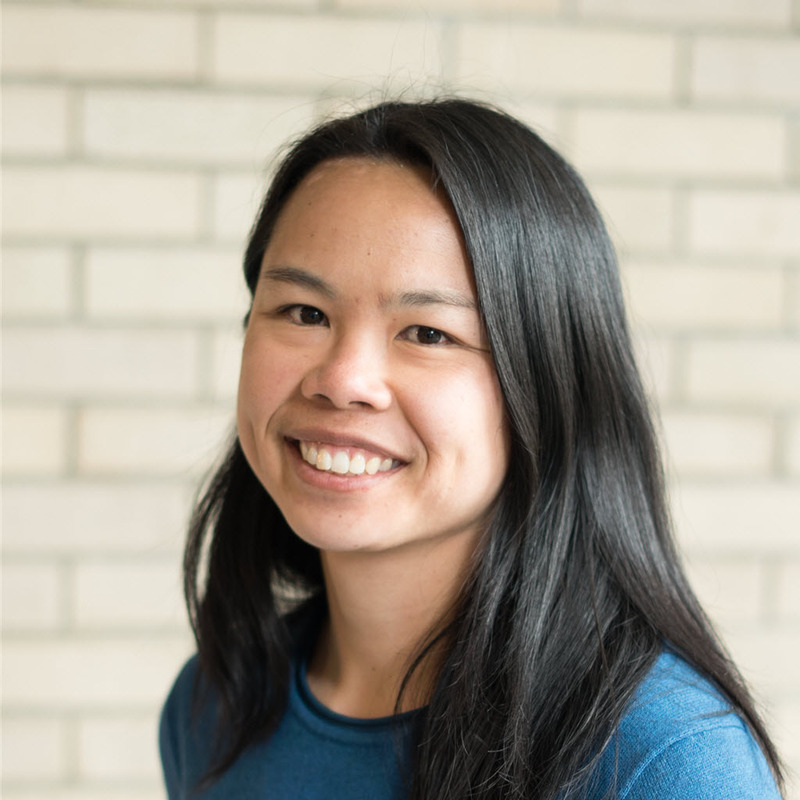 As a software developer, Jess brings years of experience designing, developing, and deploying analytics applications in the FinTech space to the Urbanlogiq team. He is excited to apply his knowledge to making a positive impact in society by improving government's ability to serve communities worldwide.